Acupuncture is a practice which focuses on an individual’s overall wellbeing. 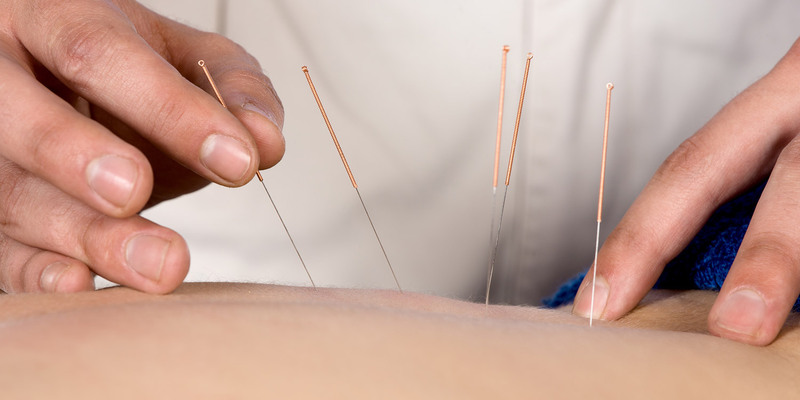 Using fine needles, a practitioner will target specific pressure points along the body to unblock and relieve the energy pathways that exist around the body. The patient will usually lie on a massage table and healing may require a number of treatments which will depend on the nature and severity of the complaint.